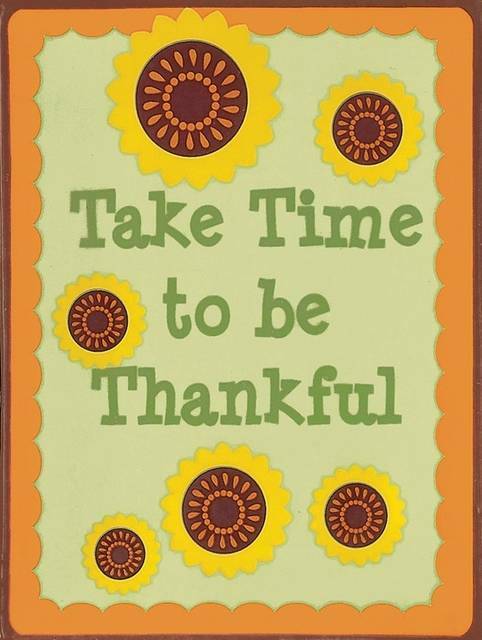 Some surviving family writings from the 1800s provide perspective on being thankful for a wide variety of things. Since the train tunnel through the mountain had collapsed, Mary Hosbrook found herself taking a treacherous wagon ride over the mountain at sunrise. As a missionary in remote India, my ancestral cousin had a fresh perspective and appreciation for America. Percy Hosbrook was raised on a farm and wrote a touching letter to his father on his 80th birthday. Percy’s father had been a county surveyor and state legislator in Ohio as son Percy was in Indiana. Nancy and Cyrus Mills received two letters from their son-in-law in the summer of 1844. The first told them of the death of their daughter, the second of the death of their granddaughter, age 2. Each grandparent wrote a letter in reply. Nancy was so heartbroken by the tragic news that she could barely write. Likewise, Cyrus said that the deaths of their daughter and granddaughter were “the most trying circumstances I have ever met with.” Yet he still managed to soften his searing pain with an appreciation for his blessings. This has been a trying year for our bitterly divided nation — mass murders, new lows in civic discourse and allegations of misconduct. Rather than seeing ourselves as unworthy subjects, an air of entitlement abounds. Pray that we may see through the negatives to unbounded blessings that should make us blush at our ingratitude. May we give a humble “thank you” this Thanksgiving.